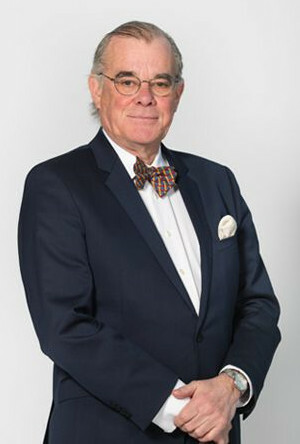 Michael Gundy is president of Gundy Inc, a consulting firm providing strategic enterprise development services to small and medium sized firms as well as consortium management and project finance. This focus has involved clients in manufacturing, infrastructure, logistics and financial services on four continents. Michael worked in production and design capacities for Perkins Engines Limited of Peterborough, England. He then started in the investment industry as a retail salesman with Wood Gundy Inc. Michael joined Caldwell Securities Limited becoming a Vice President and Director having been involved in sales, research and investment management. He serves on the board of Urbana Corporation, a TSX Exchange listed investment company focusing on private investment opportunities as well as publicly traded securities and Caldwell Investment Management Ltd, a fund management company with a family of mutual funds. He serves on the Diocesan Council of the Anglican Diocese of Toronto. He is a also member of the CFA Institute and the Institute of Corporate Directors.